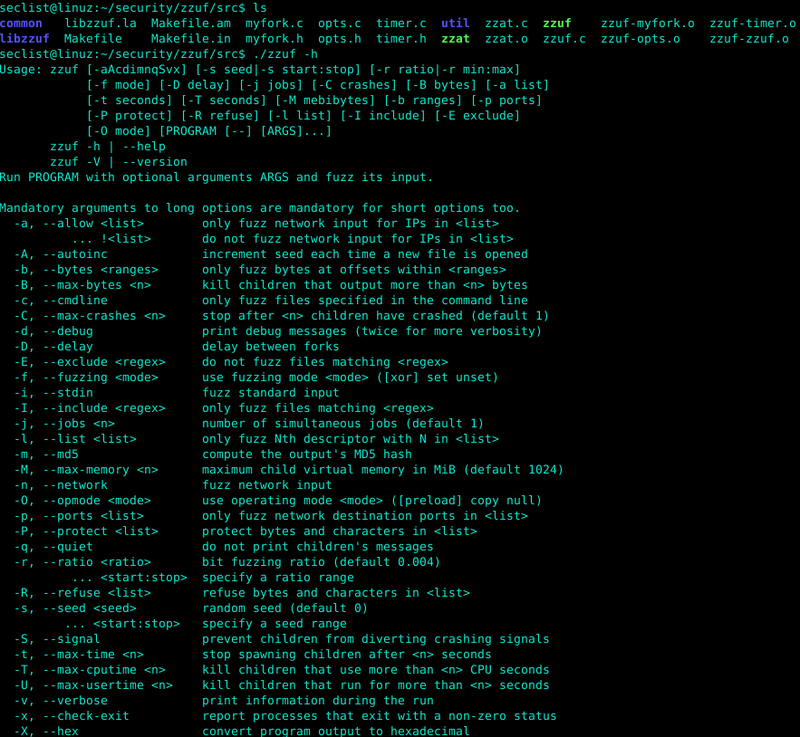 Browse: Home / zzuf is a transparent application input fuzzer. 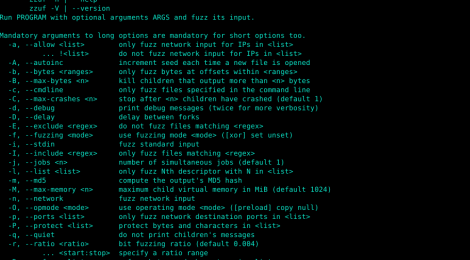 zzuf is a transparent application input fuzzer. Its purpose is to find bugs in applications by corrupting their user-contributed data (which more than often comes from untrusted sources on the Internet). It works by intercepting file and network operations and changing random bits in the program’s input. 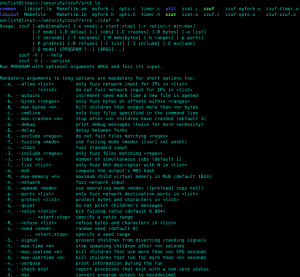 zzuf’s behaviour is deterministic, making it easier to reproduce bugs. ← RegParser (rp) is a python wrapper script for python-registry framework.